IT’S OFFICIAL! 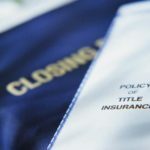 You just closed on your new home…..
what’s next? You have been supplied with a set of keys that unlocks the doors to your new home. To ensure security, change the locks upon moving in. If you have not already done so…. phone and cable or satellite services. While some providers may need as little notice as a day to activate your services, it’s best to give them a few weeks’ notice. 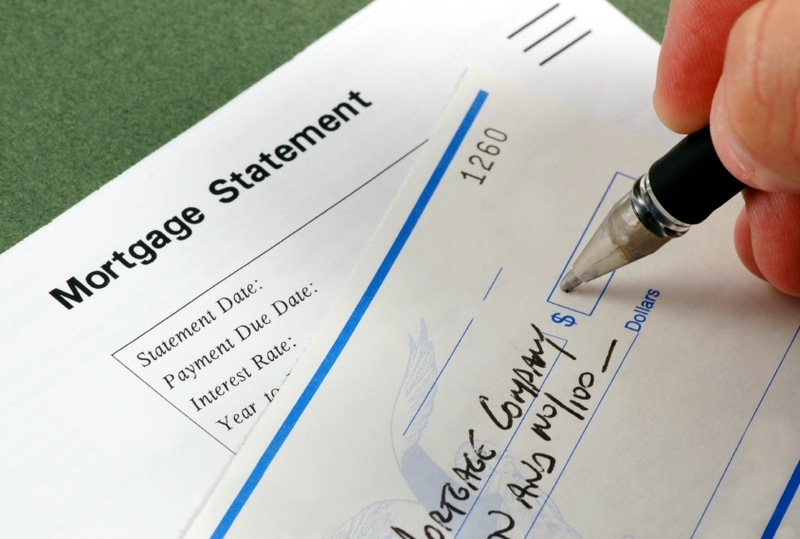 At the closing, written instructions were provided with details for making your first loan payment. You should receive your loan coupon book before your first payment is due. If you don’t receive your book, or if you have questions about your tax and insurance escrows, please contact your closing agent or attorney. At the closing, property taxes were prorated between the buyer and the seller based on occupancy time in the home. 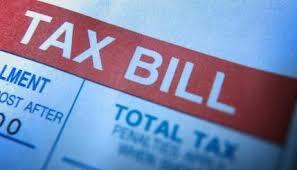 You may not receive a tax statement for the current year on the home you buy; however, it i s your obligation to make sure the taxes are paid when due. Check with your lender to find out if taxes are included with your payment and if the tax bill will be paid by the lender from escrow funds. If the home you purchased is in a homestead state, you may be required to declare homestead or file a homestead exemption. A homestead exemption reduces the value of a home for state-tax purposes. Please check with the local county recorder’s office to determine eligibility, fi ling requirements and deadlines. Your local Post Office can provide the necessary Change of Address forms to expedite the delivery of mail to your new home. 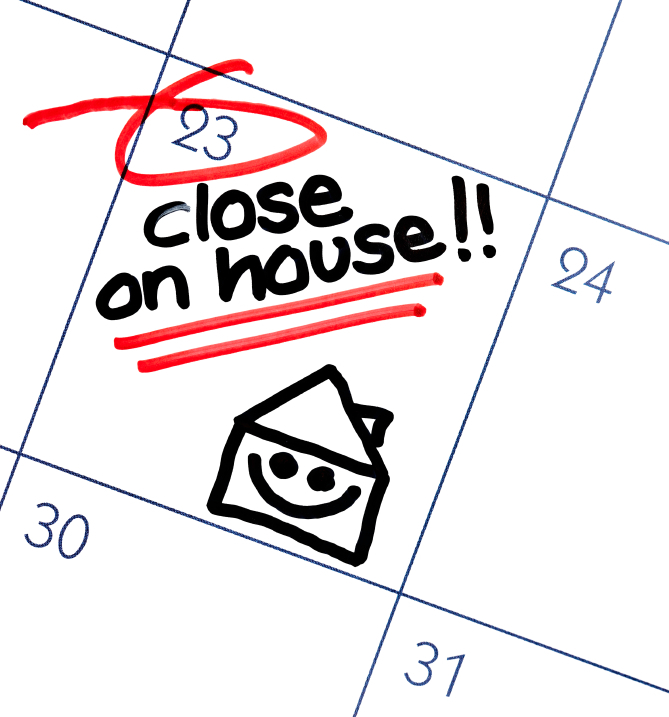 You can speed up the process by notifying everyone who sends you mail of your new address and the date of your move. Many bills provide an area for making an address change. 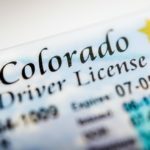 You are required by law to notify your state Department of Motor Vehicles (DMV) after any relocation so a new driver’s license can be issued. You will also need to have your auto registration transferred to your new address and depending on your state, submit to a driving test and vehicle inspection. Check with your state DMV to determine requirements.